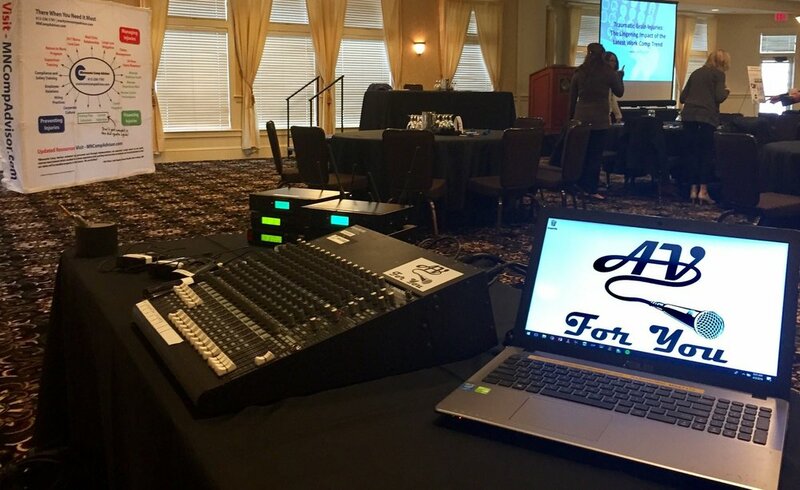 AV for You provided audio rental equipment and a tech for a event held at the Golden Valley Golf and Country Club. For audio rental equipment we set up two of our Shure Wireless Handheld Microphones and used our Mackie 1604 VLZ Pro 16 Channel Mixer along with house gear. We also had a tech onsite to ensure the event ran smoothly.